If you enjoyed watching Maximus fight his way to revenge in the hit movie, then you'll love this online slot game from Playtech. Take your chances in the arena and emerge victorious with a payout that includes a 5000 coin jackpot. 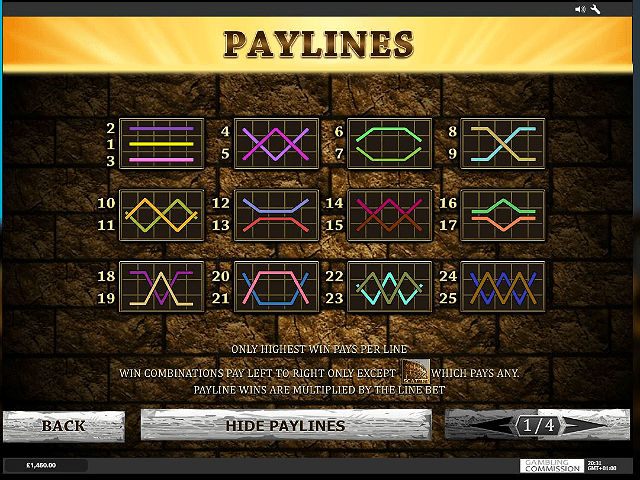 There are five reels with 25 possible paylines and two bonus modes, as well as a shot at free spins. At just 25p a spin, this slot is certainly worth playing, as you can easily defy all odds and end up proving your mettle even from humble beginnings, just like good old Maximus himself! 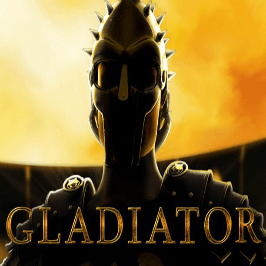 Play Gladiator Slot Demo for Free! Play Gladiator for Real Money! Although the gruff-voiced Aussie is nowhere to be seen (notwithstanding the imposing masked figure that represents him), you'll quickly recognise some star faces on the slots. There's the Emperor, played by Joaquin Phoenix, Connie Nielsen, Maximus's old flame, and of course, Oliver Reed as Proximo, who trains Maximus to be a gladiator. There's a suitably epic musical background for the game, with stone tablet-style slots set inside an arena that curves around the screen. It draws you into the titanic struggle of life and death very effectively. 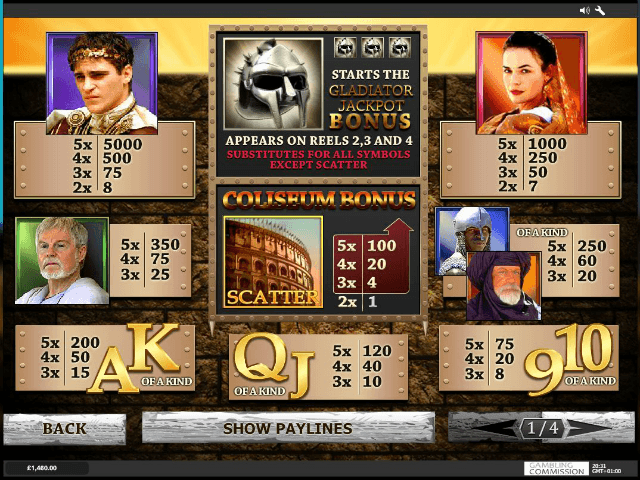 This video slot also has two bonus modes: The Coliseum Bonus and the Gladiator Bonus. Both of these offer you the opportunity to increase your winnings in a big way. Make sure you remember the Emperor's face – he's the key to some free spins. For those players whom appreciate ancient Rome, feel free to also check out one of the Spartacus-based slots like Spartacus: Call to Arms or Spartacus: Gladiator of Rome. The slot is laid across five reels, with three symbols on each vertical reel. Symbols range from characters in the movie (three Emperors on reel three gives you a free spin) to letters and numbers. There's a scatter symbol too, which is represented by a coliseum. Even if you're new to slots, it's all pretty easy to pick up and you'll be well on your way to Rome (figuratively of course – or maybe literally if you win big) in no time. The coin range starts at 0.01 and goes up to 5.00. Even though it has a good payout potential, you can get a spin for just pennies, so there's a great opportunity to snag a high return. You can also multiply your initial stake up to nine times thanks to the bonus modes. The main things that set this online slot apart are its two bonus modes. Let's look at the Coliseum Bonus first. This is triggered when you land three coliseum symbols anywhere across the reels. This will change the row in the following way: the first row becomes how many free spins you'll get, the second the multiplier (nice and high, hopefully), the third will reveal any additional scatters and the fourth any additional wild symbols. The second bonus mode is the Gladiator Bonus. You can trigger this one by scoring a match of three gladiator helmets on specific rows – the three middle reels to be precise. This then lets you choose from nine helmets, which can be gold, silver or bronze. These can multiply your stake up to five times, which means you could end up with 45 times your bet as a bonus. 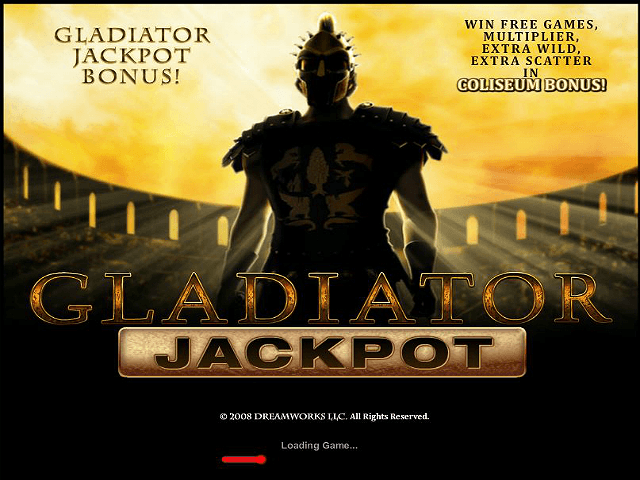 If you're looking for an action-packed, well-paying slot, set your sights on Gladiator. Share this Gladiator Review today! 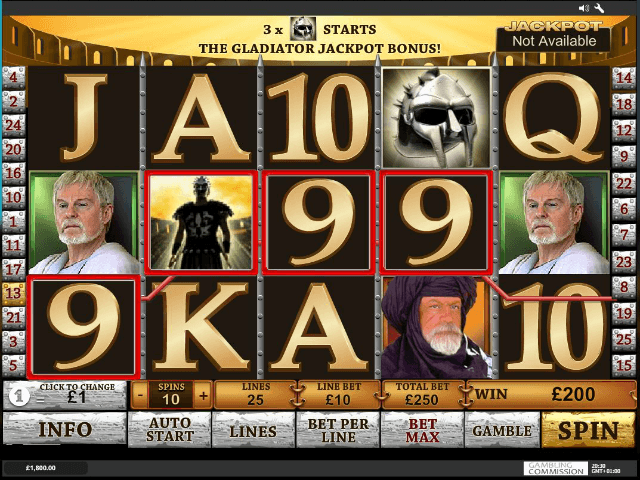 If you like Gladiator, you'll love these slot titles too!